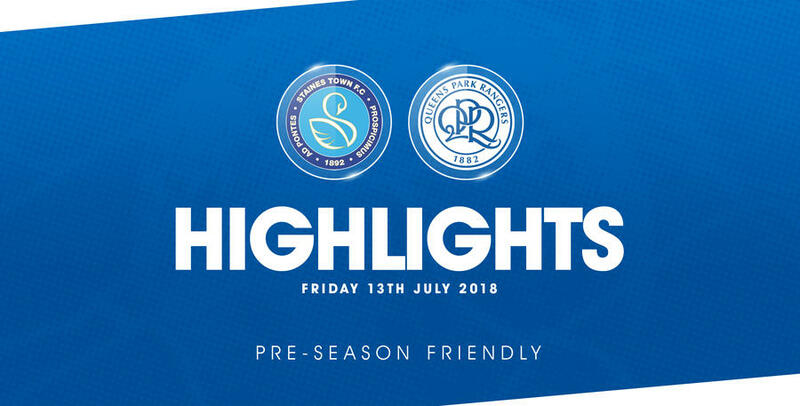 QPR’s third friendly of the pre-season campaign ended in victory, as a youthful Rangers side secured an easy 7-0 success at Staines Town this evening (Friday). 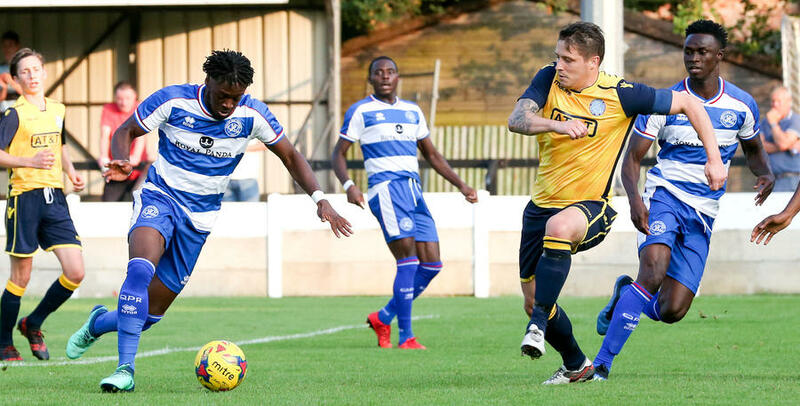 Giles Phillips, David Wheeler (two), Aramide Oteh, Bright Osayi-Samuel, Idrissa Sylla and Osman Kakay were all on the scoresheet at Wheatsheaf Park, as the R’s romped to this win against their non-league hosts. 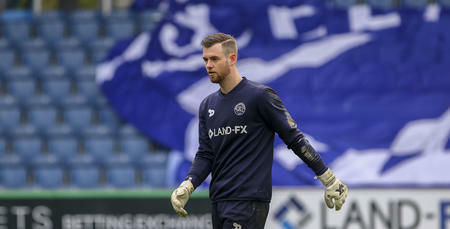 Rangers – who gave minutes to a number of Under-23 players in the end – were ahead after 19 minutes when centre-half Phillips met a right-flank set-piece. Wheeler then finished off a well-worked visiting move four minutes later. Aramide Oteh added an R’s third from the penalty spot in the 25th minute, dusting himself down after originally being felled before slotting home from 12 yards. Steve McClaren’s charges went into the break five goals up. First Wheeler got his second in the 31st minute thanks to another tidy finish, ahead of Osayi-Samuel scoring the goal of the night on the stroke of half-time – a silky turn and finish. There were less goals after the half-time interval, with a number of substitutions taking place. But the R’s were still dominant throughout. Sylla won and converted a second Rangers penalty in the 51st minute. And the scoring was completed five minutes later when Kakay dispossessed the home goalkeeper – who raced out of his area – before sliding in with the angle narrowing all the time. 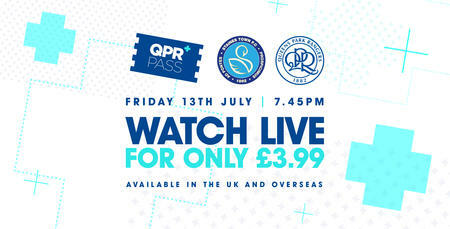 QPR: Lumley (Dieng 60), Kakay (Felix 60), Phillips (Gubbins 60), Omar (trialist) (Wells 77), Hamalainen (Williams 76), Wheeler (Alfa 74), Cousins (Eshun 74), Owens (Bettache 31), Osayi-Samuel (Tilt 64), Sylla (Mesias 74), Oteh (Platt 69). Subs not used: Genovesi, Dalling. 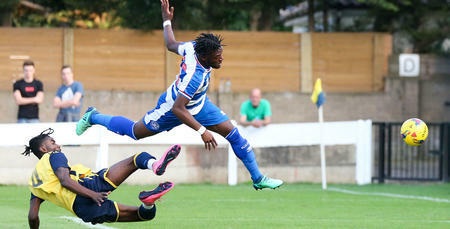 WATCH highlights from QPR's comfortable pre-season victory against Staines Town.